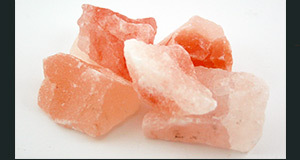 Above all, the only country of origin of salt lamps is Pakistan. Amazing for you? Whatsoever, that’s the truth and a fact. However, the reason why I surprised you on this amazing fact is that you get alarmed if anyone claims the country of origin other than Pakistan. 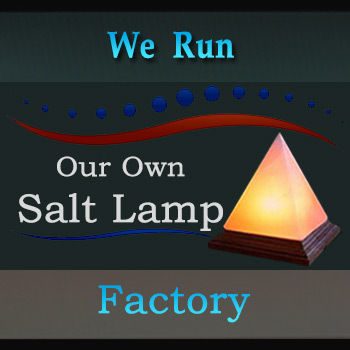 In general, the wholesale salt lamp business is volume-centric. The more you buy, the lower wholesale prices become. Thus the higher your profits are as a result. On the other side, as a new small retail or a wholesale salt lamp business, it’s unlikely (in general) that you’ll be able to negotiate relationships with a high-volume wholesaler. Simply because your sales volume won’t yet support buying in any kind of bulk. As a matter of fact, smaller wholesalers will sell and ship to small businesses. Under those circumstances, you move forward and increase your sales. Hence, you’ll be able to graduate up the supply chain of salt lamps to negotiate higher volumes and lower rates. That’s the general scenario. But, we want to motivate the new and /or small retail and/or wholesale salt lamps businesses. 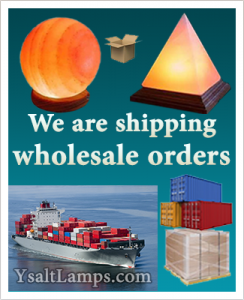 Thus we are shipping the wholesale salt lamps orders in any reasonable quantities worldwide. 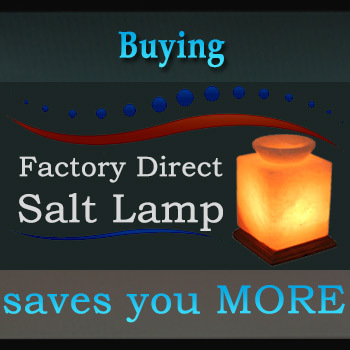 Now that you’ve found us as your wholesale supplier of salt lamps, do your due diligence. From here, ask us about volume discounts, quality standards, and order processing time. Also, even before you sign any contract, be prepared to negotiate pricing terms, payment terms, minimum order quantities, delivery schedules, etc.